October is traditionally the time that the interiors world gets warm and fuzzy with the Autumn collections introducing heavy wools and velvets in plain colours intended to make us feel comfortable on those long winter nights. 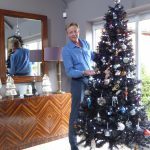 This year, there are certainly elements of this, but an interesting trend has begun with shots of brilliant colour and fabulous tropical images. It seems some Fabric Houses have decided enough gloom is enough and are rebelling against autumnal hibernation with an injection of Technicolor boost to add glamour and fun. 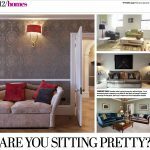 First off the mark is a designer who always pushes the interior boundaries – generally with delightful tongue in cheek twists. 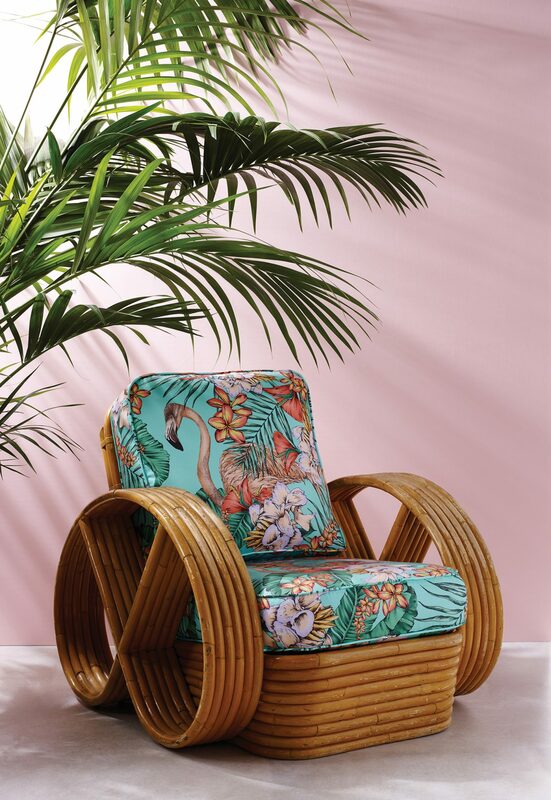 Matthew Williamson’s Cubana collection for Osborne and Little whisks you straight to the world of Ernest Hemingway (indeed, an exotic floral is titled Floridita after his favourite Cuban Bar). There are bright colour-ways, embracing rich blues and turquoises, plus and tremendous fun in the shape of some dazzling pinks on bold backgrounds in Flamingo Club. Hot on the heels of this trend is Prestigious Textiles with their Mardi Gras collection. This is a fabulously bright range of digitally printed linen-cotton blends, which definite invoke thoughts of lush rainforests dotted with flowers, fruits and some glorious butterflies. It immediately makes you think summer and sunshine – you can feel yourself relax as you look at it and should drastically enhance even the weakest of winter sun over the next few months. 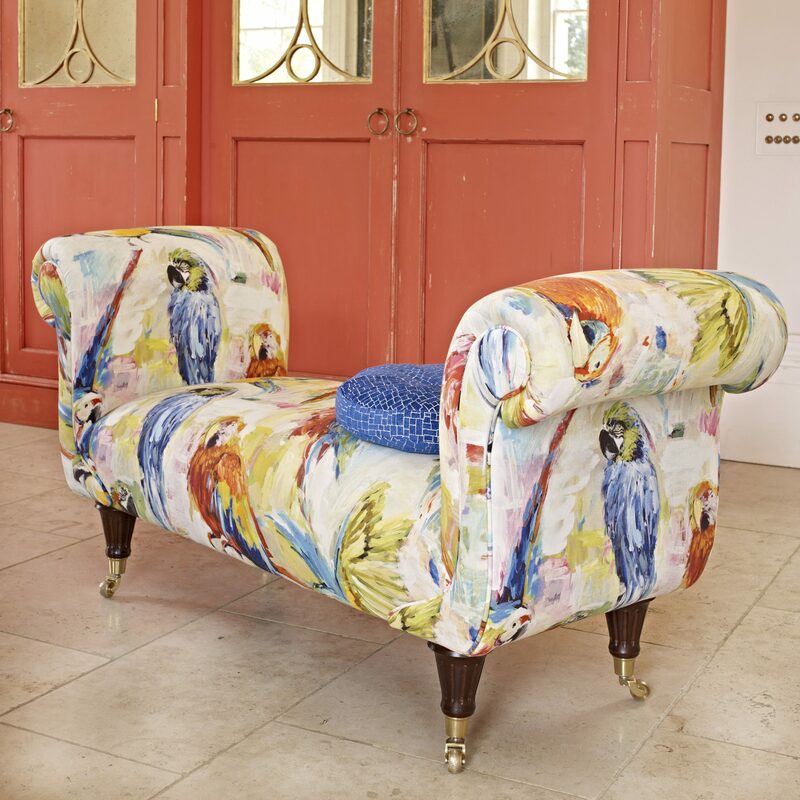 An exotic bird also features in this collection in the guise of Macaw, a fabric that takes full advantage of the bright plumage on display in the tropics. 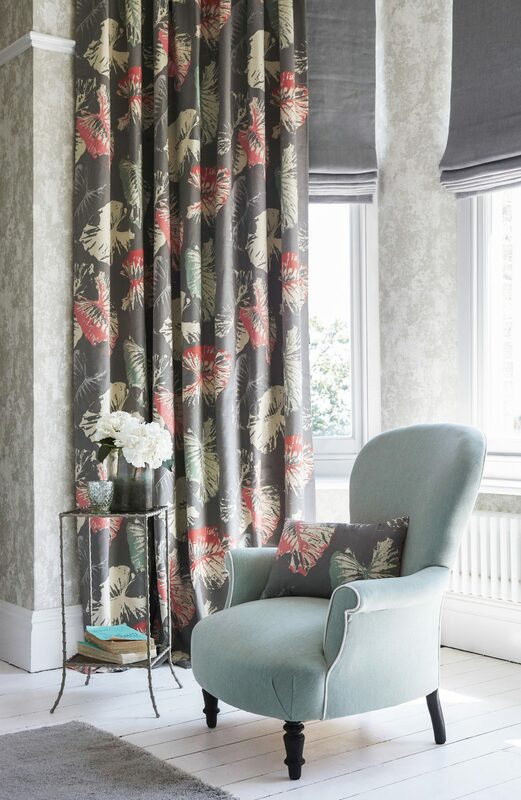 Harlequin offers a slightly more muted take on the exotic look, but none the less their three Palmetto Collections (patterned fabrics, silks and plains) certainly pay reference too the rubber plants, interesting fauna and oversized insects that we have come to associate with hotter climates. The patterned fabrics include printed and woven designs, which are then complimented by a range of plains and silks that include tones from muted fawn to delicious amber. This is a clever idea, allowing you to extend the use of the background colours throughout your room scheme, without overpowering it with too much pattern. Designers Guild always feature a distinctive, bold and buoyant palette, which makes a very firm design statement. They have pioneered some amazing digital prints over the last few years and the autumn collections continue to use this to great advantage. 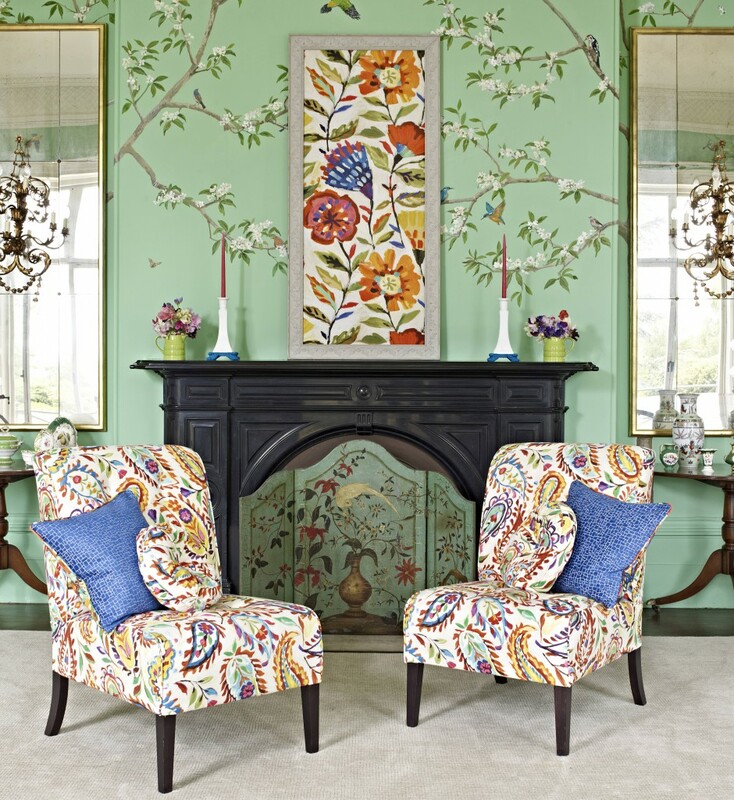 The Caprifoglio Fabrics might be closer to home in design than some of the collections featured here, but the execution of florals is on a grand scale that marks them apart and ensures that the hand-painted designs feel bright and contemporary. The collection features a plethora of finishes, with designs in velvet, cotton and linen. If you are looking for plains to contrast with these fabrics, then the Designer Guild Zaragoza weathered chenille will add just the right tone of comfort without feeling overly formal. 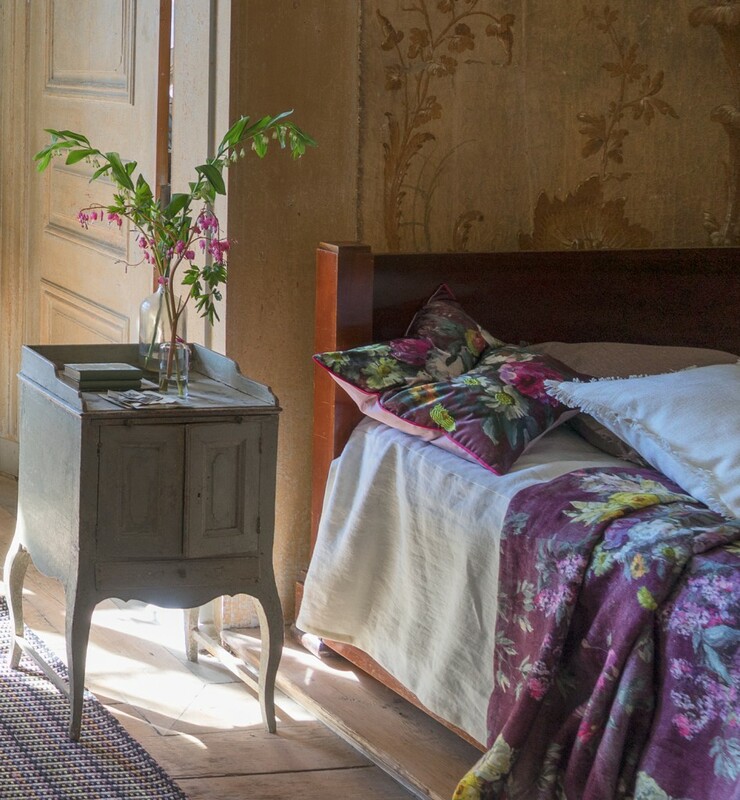 The soft and timeless fabric is available in 61 different shades (£40 per meter, see www.designersguild.com). 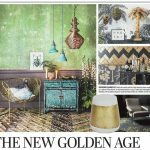 So dust off those autumn cobwebs and extend your summer all year round with a massive injection of vibrant colours and exotic designs. Scion, has also headed into Autumn with a bold and bright collection. 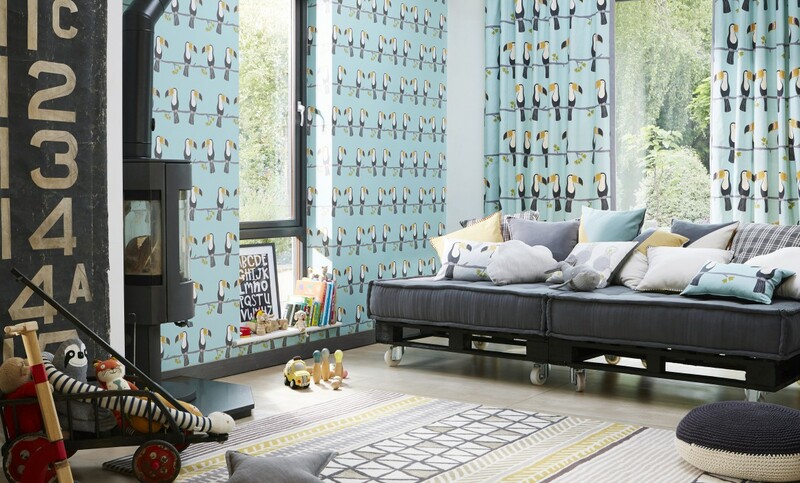 Their light hearted and imaginative “Guess Who?” Range is designed to appeal to the young and it is nice to see a child-oriented collection that features thoughtful design that can age with the room occupant, rather than reliance on TV cartoon which features yet another large exotic bird print – a mini trend in itself) and Calmer Chameleon – a design that is as clever as the pun its name includes. 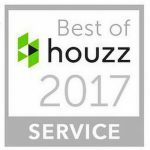 Jamie Hempsall, BIID, is a multi-award winning interior designer.